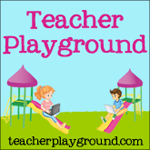 Teacher Playground: Bring It, Spring Giveaway! 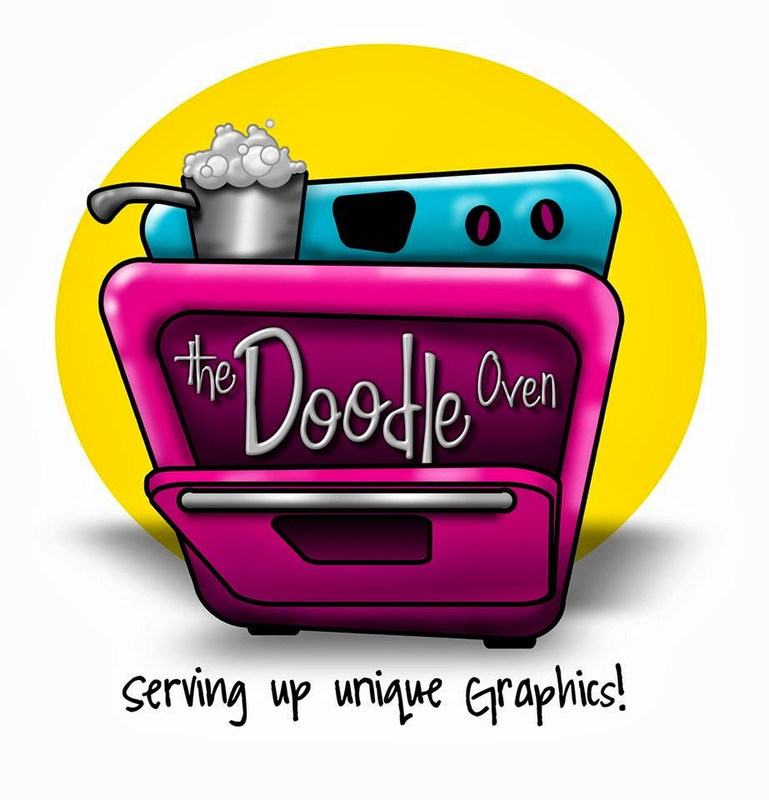 The Teacher Playground and The Doodle Oven are excited to announce a fun giveaway called, “Bring It, Spring”. You can sign up to win some great prizes from 3/19-3/25. Good Luck and we hope you win!